Thoroughbred Management is a family owned Las Vegas Valley based Homeowner Association (HOA) Management Company who has proudly served its clients for 15 years. We take pride in being a controlled growth company that specializes in single family home HOAs and only brings on new clients when we are prepared to successfully grow. 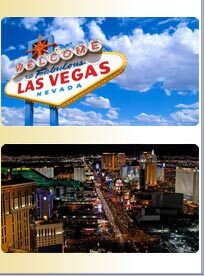 We are Nevada’s only HOA management company that has been named Management Company of the Year four separate times. Thoroughbred Management has over 20 years of experience in Association Management and service on Association Board of Directors. This experience provides a management concept that offers a view from both the board member and the professionally trained manager. A primary goal of Thoroughbred Management is to assist in improving your community by developing a team concept with established roles in a personable and professional manner. Our goal is to make this website as useful and easy for you as possible. Please contact us with any suggestions on how to improve the website and provide you with better service.